During the New Years Period, my parents came to Osaka, so my holidays were spent being a tour guide for them. They were only here for around 12 days, so it was very busy! We went to many places; All around Osaka, Nara, Kyoto and Kobe. We explored all around Osaka! 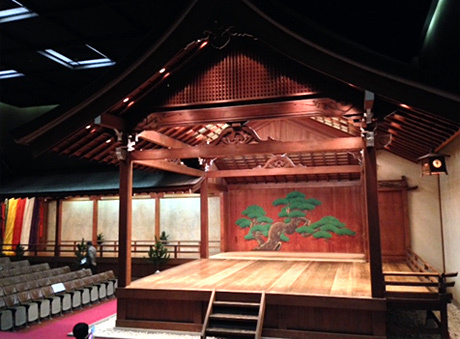 Minami area, Kita area, as well as going to see a Noh play and going to see Osaka castle. Of course, one thing that Osaka is famous for is food, and what we spent most of our time doing was eating! With Okonomiyaki, and takoyaki being famous Osaka foods, I made sure to introduce those foods. 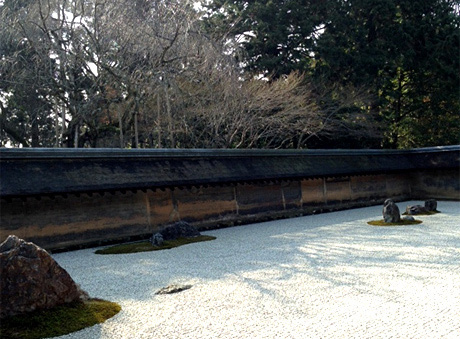 We also went to Kyoto, which was a great experience. 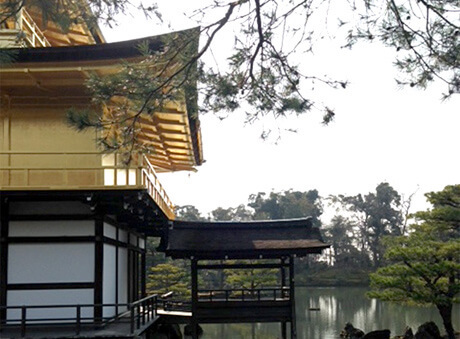 We visited the most well-known attractions, such as: Kiyomizu-dera and Kinkaku-ji, but, we also visited less known shrines! 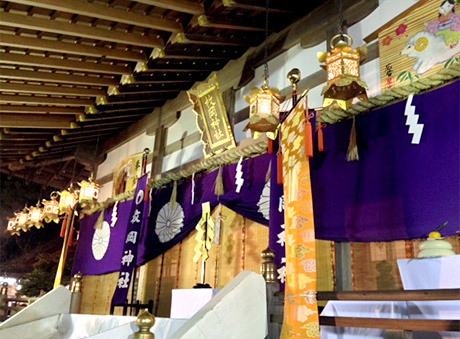 For example: Myoushin-ji. 3 days was not enough, and so my parents are certainly planning to go back to Kyoto to explore more attractions. After Kyoto, we came back to Osaka for New Years eve, which was a great experience. It was interesting seeing the differences between celebrating New Years in New Zealand and in Osaka. We went to my local shrine, Hiraoka-jinja, and received fortunes for the coming year. 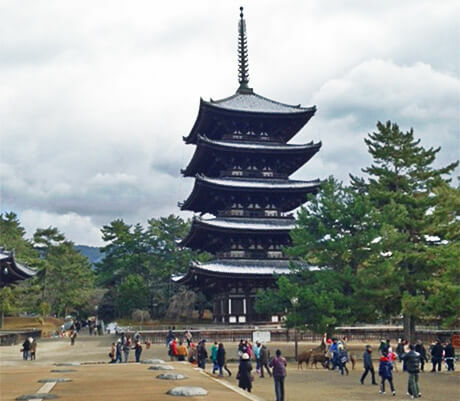 Finally, we went to Nara, to see toudaiji. Toudaiji is my favourite temple that I have been too, so I had to take them there! It was a great experience for my parents, and they are planning to come back to Japan in the future. This time, they spent the whole time in the Kansai region. Next time, they would like to check out different areas! Tokyo, Hokkaido, and Kyushu are on their ‘to-do’ list! If you have any recommendations for places to go, please let me know!